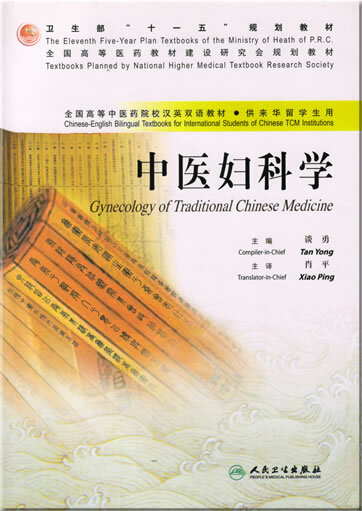 Gynecology of Traditional Chinese Medicine, one book in the series of Chinese-English Course Books for International Students of Schools of TCM in China, has been compiled abiding by the requirements of the Compiling-Editing Committee of the Bilingual Course Books of the 'Eleventh Five-Year Plan' of the Ministry of Health, P.R.C. 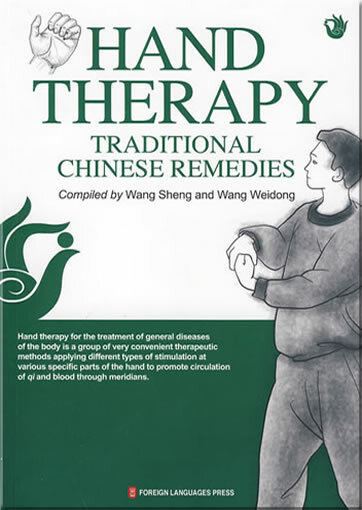 Gynecology of TCM is a clinical science expatiating the etiology, pathogenesis, and rules of prevention and treatment of female's diseases by using the basic theories and techniques of TCM. In this course book, we stress the principles of Three Basics (basic theory, basic knowledge and basic techniques), Five Features (ideological, scientific, advanced, enlightening and applicable) and Three Specials (special students, special requirements and special limits), and pay special attention to the educational objectives and learning characteristics of the international students to China. The book is composed of two parts: general discussion and specific discussions. The general discussion mainly consists of the basic theory of etiology, pathogenesis, diagnosis and treatment methods of gynecological diseases. The specific discussions are about basic knowledge and key points of the diagnosis and treatment of the common diseases concerning menstruation, leucorrhea, pregnancy, postpartum and miscellaneous diseases, which are compiled in order to be convenient for students to understand and grasp. 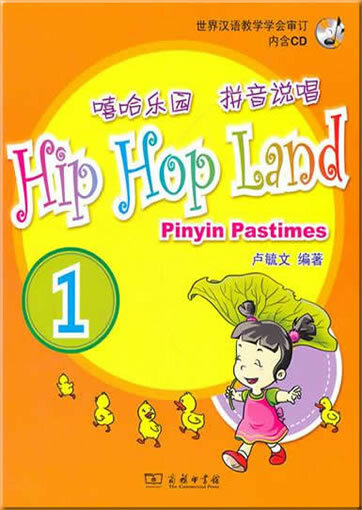 The compilation and translation of this book is the teamwork of the Compiling-Translating Committee, in which the compiler-in-chief checks the Chinese copy and the translator-in-chief checks the English copy. 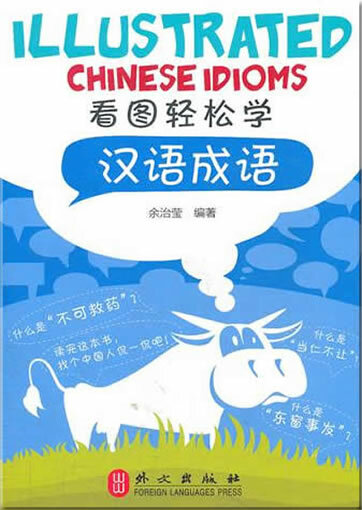 During our work on this book, we received guidance from the course book office of the ministry of Health and International Communication-Cooperation Academy of China's Higher Education of TCM. We also got great support from the Nanjing University of TCM, Hunan University of TCM, Shanghai University of TCM and Chengdu University of TCM etc. We are grateful to them all. 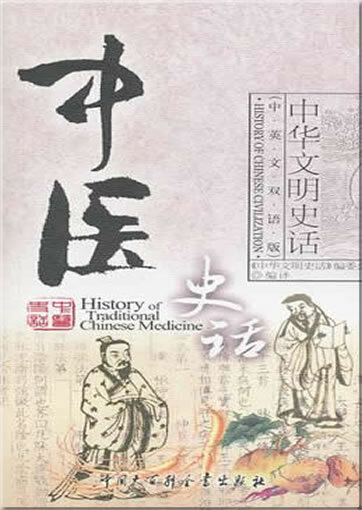 Traditional Chinese medicine (TCM) has a unique theoretical system and is clinically effective. Over the past few decades it has been attracting increasing attention from all over the world. More and more overseas students come to China to learn TCM and there has been a huge upsurge in the learning of TCM worldwide. To meet the needs of these students, accelerate the processes of internationalization of TCM, and improve the quality of education available to overseas students coming to China to learn TCM, these textbooks have been compiled by China National Association of International Exchange and Collaboration in TCM Higher Education in accordance with the wishes of the Ministry of Education of P.R.C., the Ministry of Health of P.R.C., and the State Administration Bureau of TCM of P.R.C.. The Textbook Office Affiliated to the Ministry of Health of P.R.C. has attached great importance to the matter. 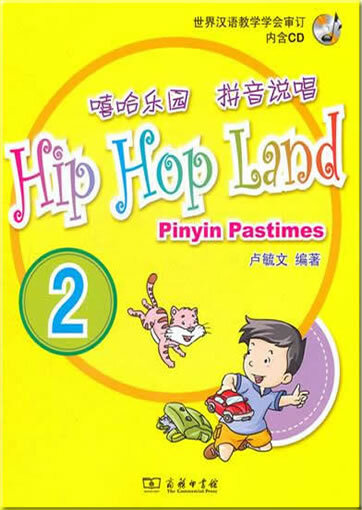 In addition, the compilation of the textbooks has the support of the following important organizations: International Cooperation and Exchange Department of the Ministry of Education of P.R.C., China Scholarship Council, Chinese Association of Universities and Colleges for Foreign Students Affairs, all the colleges and universities of TCM, and the People's Medical Publishing House. This series of textbooks has been brought into the Eleventh Five-Year Plan of the Ministry of Health of P.R.C. and a new organization, the Editing Committee of Chinese-English Bilingual Textbooks Included in the Eleventh Five-Year Plan of the Ministry of Health of P.R.C. for International Students of Chinese TCM Institutions, was established. 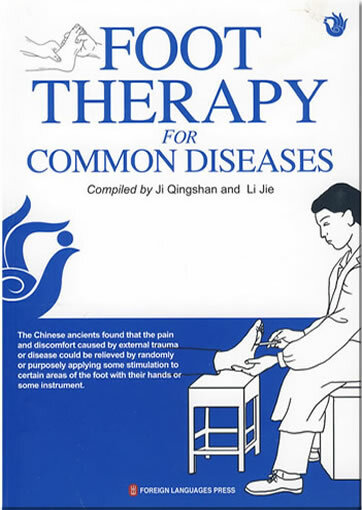 The textbooks have been compiled to conform to the standards of the exam syllabus for international licensed TCM professionals, Chinese licensed TCM physicians, and the 21st century textbooks for TCM universities (referencing the 5th, 6th, and 7th editions). 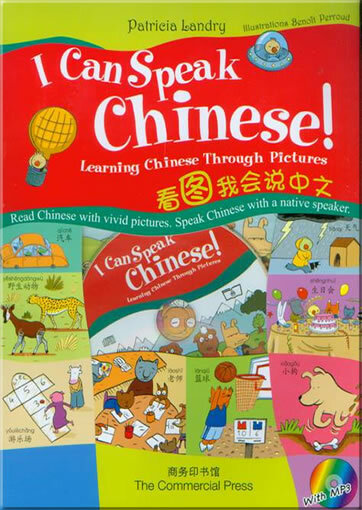 The textbooks are bilingual, with content first in Chinese and then in English. 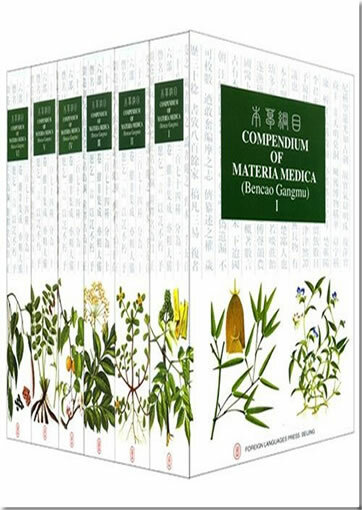 The total is ten textbooks: Fundamental Theory of Traditional Chinese Medicine, Diagnostics of Traditional Chinese Medicine, Chinese Materia Medica, Formulas of Traditional Chinese Medicine, Traditional Chinese Internal Medicine, Acupuncture and Moxibustion, Science of Tuina, Gynecology of Traditional Chinese Medicine, Health Preservation of Traditional Chinese Medicine, An Introductory Course in Medicine. The compilers of the textbooks adhered to "three points: basic theories, basic knowledge, and basic techniques"; "five features: the ideological, scientific, advanced, enlightening, and practical"; and "three principles: specific readers, specific requirements, and specific levels". Great attention has been paid to the issues of inheritance and innovation, traditional and modem aspects, theory and practice, and Chinese medicine and biomedicine. It is our aim to make the theories of TCM systematic, presenting key points in concise language that will lead to practical clinical applications. There was a strict procedure for selecting and translators. Names of compilers and translators had to be approved by the Editing Committee of Chinese-English Bilingual Textbooks Included in the Eleventh Five-Year Plan of the Ministry of Health of P.R.C. 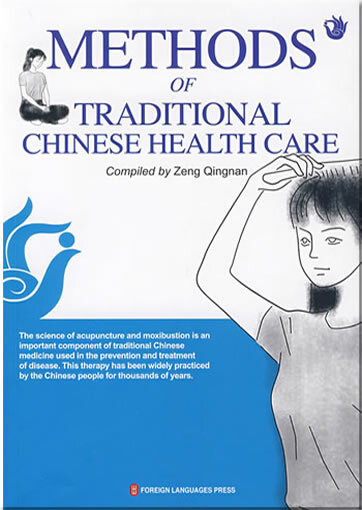 for International Students of Chinese TCM Institutions, and The Textbook Office Affiliated to the Ministry of Health of P.R.C. All candidates selected are experts with years of experience teaching TCM to international students. Each textbook was repeatedly examined and revised to guarantee quality by numerous committees at multiple stages. The English text was thoroughly reviewed by foreign experts. Introducing TCM to overseas students in China and abroad meets with many challenges of communication and dissemination of material. We hope this series of textbooks will make great contributions to the development of Chinese culture, the improvement of human health, and the promotion of scientific and cultural exchange between China and the rest of the world. 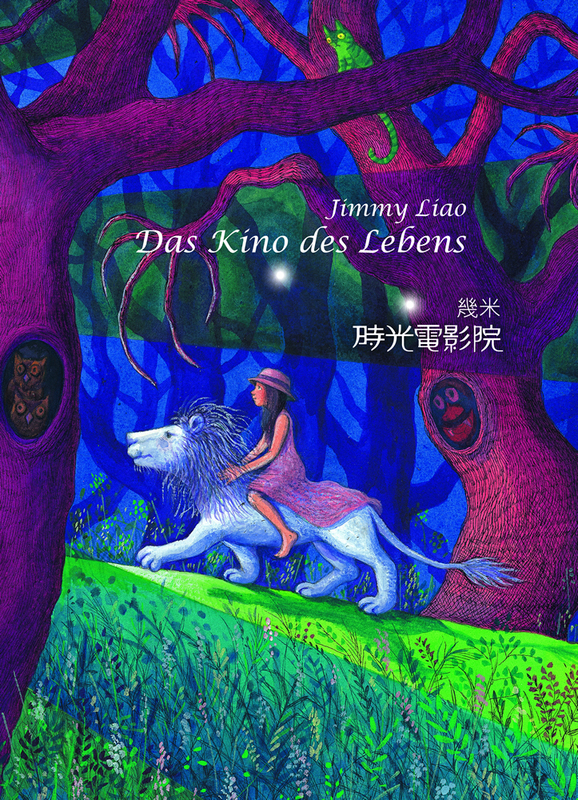 This product was added to our catalog on Mittwoch 21 Mai, 2008.